You won’t find June or Wally Cleaver at the table during “Leave it to Seiver” week on “Poker After Dark.” But you will see the outspoken pro Scott Seiver in action, challenging six other high rollers in big-money cash games. The episodes will run Monday and Tuesday, beginning at 6 pm PT on the subscription-based PokerGO app. The game they’ll be playing will be $200/$400 no-limit hold’em, with a $100,000 minimum buy-in. Bob Bright, Garrett Adelstein, Ben Lamb, Matt Berkey, Chris Kruk, and Yong Wang will have seats at the table along with Seiver. Four of those players (Adelstein, Kruk, Wang, and Bright) will be making their “Poker After Dark” debut. But they all have experience competing in televised high-stakes cash games. 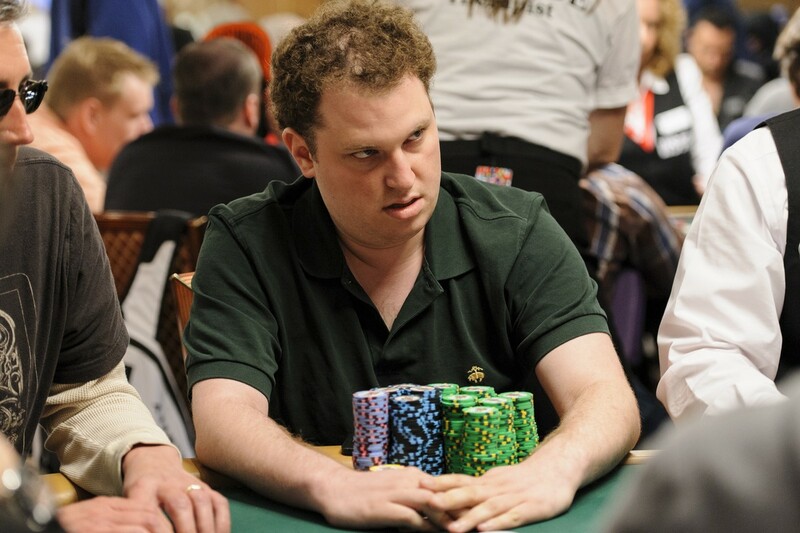 Poker junkies are likely familiar with Adelstein, a regular in the highest stakes “Live at the Bike” livestream games. He’s known as an action player who isn’t afraid to gamble. He’s considered tough to bluff because he has a penchant for sticking his money in on a draw or a marginal hand. Those obsessed with CBS’s “Survivor” know Adelstein from his Season 28 appearance, even though his act didn’t last long. He was the second contestant voted off the island and sent home. He’ll need a better strategy on “Poker After Dark” to compete with this stacked lineup. Bright is the CEO of Bright Trading, a Las Vegas-based brokerage firm, and a longtime regular in the biggest games in Sin City, often playing in the Ivey Room at Aria alongside another former Survivor contestant, Jean-Robert Bellande. Kruk, a poker coach and online pro, and Wang, a high-stakes gambler from Macau, are lesser known players who will have an opportunity to make a name for themselves on the big stage, as seen on PokerGO subscribers’ handheld screens. Lamb, just months removed from his second appearance at the WSOP Main Event final table, and Berkey, a regular on high-stakes poker shows, add depth to a talented cast of characters. Scott Seiver has a poker resume that would make any pro blush. 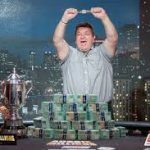 He has more than $23 million in lifetime live tournament winnings, including $5.1 million for a runner-up finish in the inaugural Super High Roller Bowl in 2015. On Twitter, he’s never been one to shy away from expressing his controversial political views. The staunch liberal who despises President Donald Trump has been stuck in the middle of many heated debates. When Seiver is at the poker table, there’s never a dull moment. Whether he’s accusing Dan “Jungleman” Cates of angle-shooting as he did during a Premier League Season 7 session or pulling off a sick bluff, the Seive knows how to put on a show. please tell me you meant monday 26 and tuesday 27th ..i wanna see a fellow liberal, specially a loudmouthed one (they are so rare). let the Trumpments(had to add that one to dictionary…YRW..lol) commence! these after dark games are reality I can relate to…keep em coming. If i’ve missed this hope i can find an on demand somewhere.